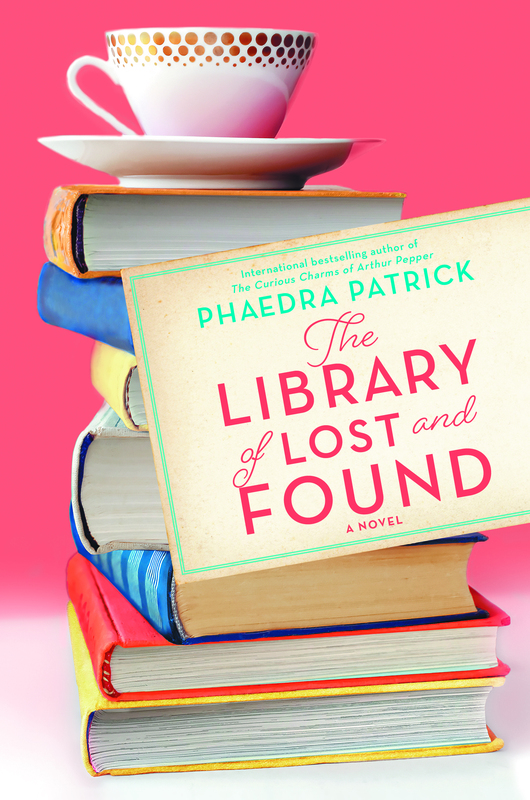 If you’re part of a reading group here are some questions about THE LIBRARY OF LOST AND FOUND that you may wish to discuss. Warning! If you’ve not read the book already, these may contain spoilers! – Books and libraries are vitally important to Martha, throughout her childhood and also in the present day. What do they mean to you? – Martha can’t say ‘no’ to other people. Do you also find it difficult to say ‘no’? Why is this the case? Would you like to change? – Do you think that Zelda and Thomas go out of their way to aggravate each other, or do some people just clash more than others? How could they have handled their relationship better? – Should Martha have followed her fiancé Joe to America, or was it right for her to stay with her parents? Have you ever made a sacrifice for someone you love? – Do you think that Betty and Thomas really loved each other? – Does the responsibility of caring for older relatives usually fall on the shoulders of one sibling more than others? Has this happened in your family? – Zelda tells a few small lies to Gina, such as saying she didn’t go on any fairground rides. Are small lies sometimes justified, or should you always tell the truth? – Betty had to make a terrible decision, to choose between her mother and husband. What toll would this have taken on her, in the years that followed? What might have happened if she’d made the opposite decision, to stand by Zelda instead of Thomas? – Martha’s fairy stories feature in the book. What is your own favourite fairy story (in this book or otherwise) and why? – Betty believed that she owed Thomas a debt of gratitude because he married her while she was pregnant with someone else’s baby. Would she still feel the same way if this happened today, rather than in the sixties? How have times and societal attitudes changed? – As sisters, Martha and Lilian are very different people. If you have a sibling or siblings, how do you differ from them? Do you get along? – How would you describe Thomas’s relationship with his wife Betty – overbearing, over-caring, protective, or controlling? – Do you see Betty as a weak person, for allowing Thomas to control the household? Or is she strong, for holding her family together? – How do you see Martha in two years’ time? Do you think she’ll get the job at the library? Do you think her relationship with Owen will develop further? – Siegfried Frost is a secret writer. Do you ever write, or do other creative things, in secret? Why do you keep this to yourself? – Out of all the characters in the book, which one would you most like to meet and why? What would you say to them? – As a child, what was your own favourite book? What is your favourite book now?